A small team of us from the GA is in Indianapolis this week for training and configuration related to a major computer system implementation planned for later this year. We are constantly working hard behind the scenes to improve all aspects of our ability to take care of our valued customers. 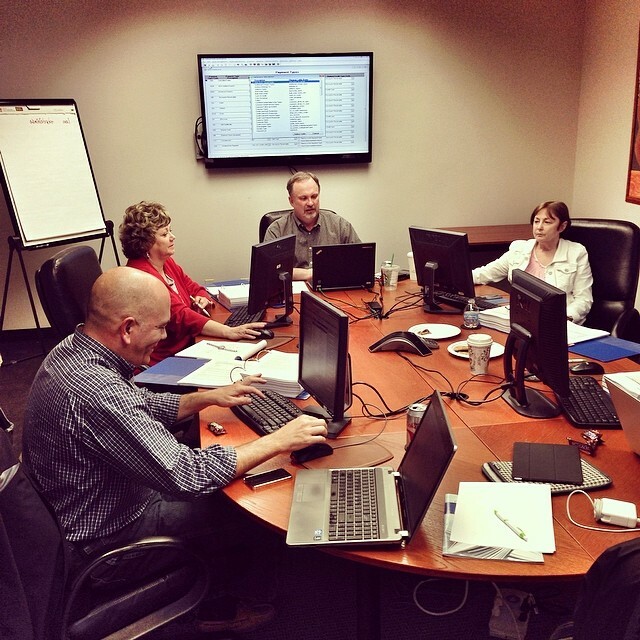 Home » Blog » Instagram » A small team of us from the GA is in Indianapolis this week for training and configuration related to a major computer system implementation planned for later this year. We are constantly working hard behind the scenes to improve all aspects of our ability to take care of our valued customers.